Episode Description: On this episode of The Batman vs James Bond Show, Brian is joined by special guests Brian and Craig from Take Too podcast. 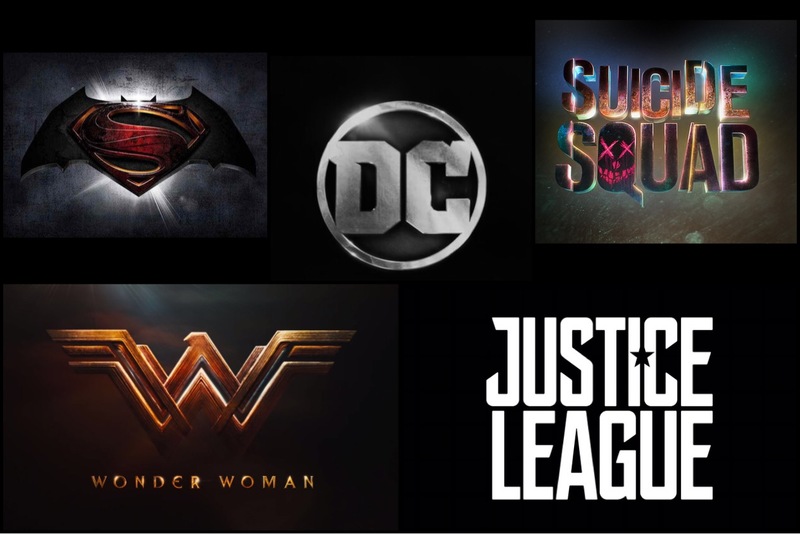 Brian, Craig and Brian discuss their thoughts on the DCEU; early positive reviews of Wonder Woman; BREAKING NEWS live on the show that Zack Snyder has stepped away from Justice League after family tragedy; the Chris Cornell passing; Alicia Silverstone would play Batgirl again; The Wonder Women 2017 Tournament Week 3 results and much much more. Plus this week’s birthday’s, and your social media questions answered. Enjoy!